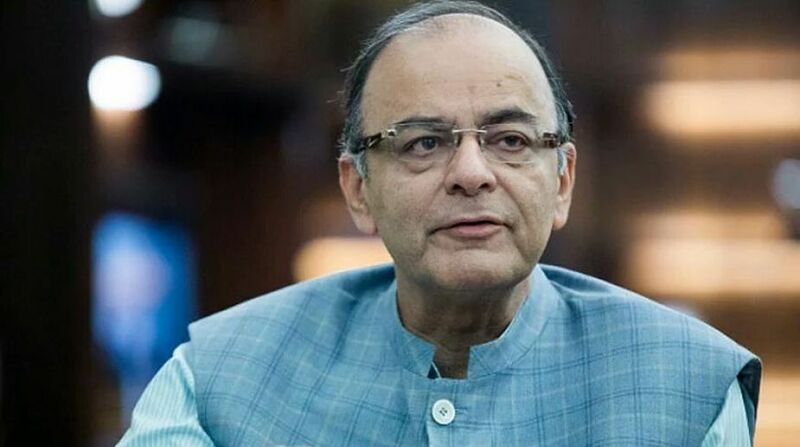 Union Finance Minister Arun Jaitley underwent a kidney transplant operation at the All India Institute of Medical Sciences (AIIMS) on Monday. Jaitley, 65, was admitted to the hospital on Saturday and taken to the operation theatre at 8 am on Monday morning. The Finance Minister, who is suffering from a kidney ailment, has been undergoing dialysis for the last one month. According to sources, nephrologist Dr Sandeep Guleria from Apollo Hospital, also the brother of AIIMS Director Randeep Guleria, who is a family friend, is part of the team performing the transplant. Earlier in April, the finance minister was sworn in as a member of the Rajya Sabha for a new six-year term at a special ceremony, organised while keeping in view of his medical treatment. The 65-year-old minister, elected to the Upper House of Parliament from Uttar Pradesh, was administered the oath of office in the chambers of Rajya Sabha Chairperson M Venkaiah Naidu. “Took oath of office as Rajya Sabha Member representing Uttar Pradesh, April 15, 2018,” Jaitley had said on Twitter. I am being treated for kidney related problems & certain infections that I have contracted. I am therefore currently working from controlled environment at home. The future course of my treatment would be determined by the doctors treating me. In September 2014, Jaitley underwent a bariatric surgery to treat weight gain because of a long-standing diabetic condition. The surgery was first performed at Max Hospital, but he had to be later shifted to AIIMS because of complications. Jaitley had also underwent a heart surgery several years ago.